Wide Format Printing - Printing Connection Inc. 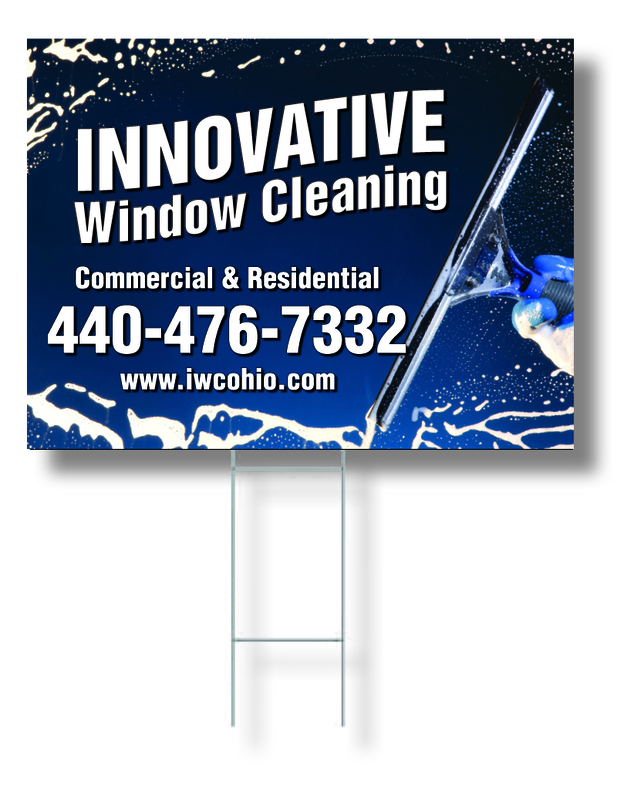 Stand out in a BIG way with signs, banners, posters, and other large format prints to deliver your business messaging loud and clear. Get the quality results you are looking for on paper, canvas, or vinyl surfaces finished with lamination, cutting, or mounting/installation from our experts. We can provide multiple options for indoor and outdoor applications, as well as produce virtually any size you can imagine. Perfect for special events, trade show booths, museum displays, etc. Grab attention in a retail store, courtroom, lobby, theater, etc.